“Space is so amazing and so are the people and space ship there! 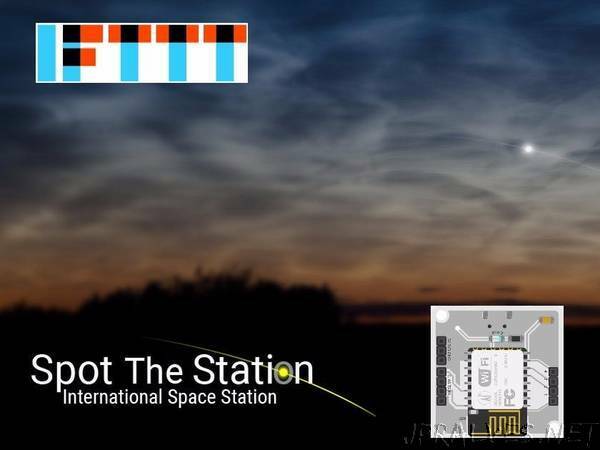 Using an IFTTT recipe, let your Bolt notify you when the ISS passes over you. This is a quick 15 minutes project with Bolt WiFi Module. I break down the project into 3 sections.